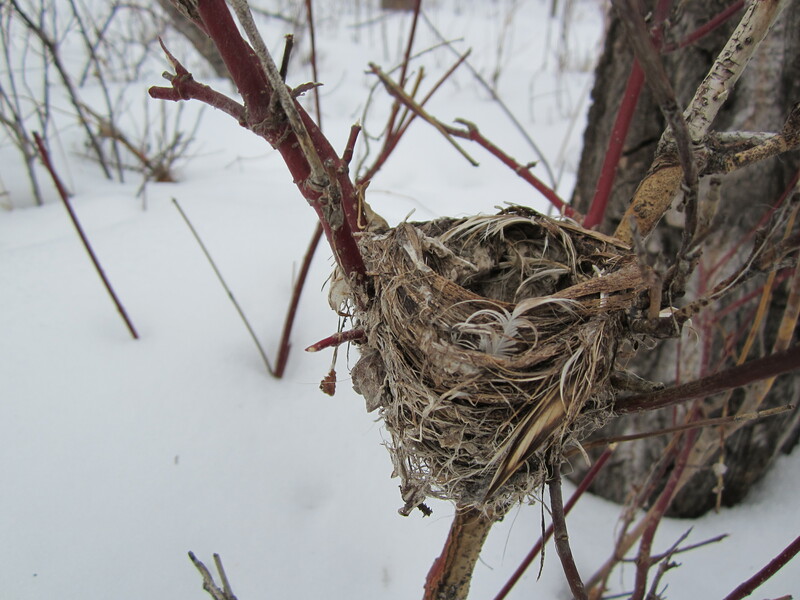 My monthly post is up at the Bird Canada blog, about Winter Nests. Come over and join us! 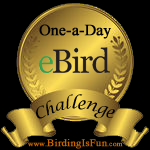 This entry was posted in Alberta Birds, Canada Birds, General Birding, Nests and eggs, Spring and tagged Bird Canada, Nests. Bookmark the permalink. Wonder if this link might help Charlotte, must add I am useless at id-ing nests!